Micronet SmarTab is a next-generation Android rugged tablet designed for both in-vehicle and out-of-vehicle use. Coupled with a vehicle-connected cradle, it allows for a seamless shift between in-cab Telematics and standalone field service modes of operation. Micronet SmarTab provides a versatile, advanced and affordable mobile computing platform that is ideal for ELD/HOS, Mobile Workforce Management and a variety of Fleet Management solutions. Built with automotive-grade durability, Micronet SmarTab lowers the Total Cost of Ownership. Micronet SmartHub is a next-generation Telematics on-board computer. Powered by Android open platform, and featuring a best-in-class set of technologies, Micronet SmartHub goes beyond traditional Telematics black-boxes by allowing solution integrators and Telematics Service Providers to develop and run advanced real-time applications as well as to offer a variety of third-party mobility applications to ﬂeet customers. 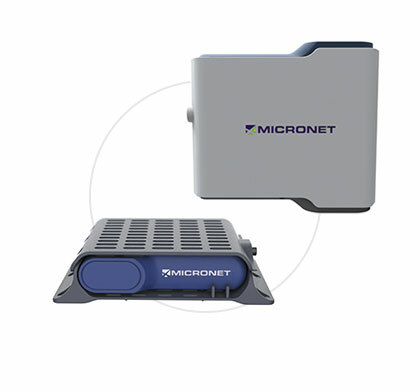 The Micronet SmartHub serves as an “in-cab hub” to which other in-vehicle devices, sensors and accessories can easily connect. The Micronet SmartHub supports services such as ELD/HOS application, high-end driver behavior, real-time driver coaching, video analytics, driver fatigue recognition, ADAS, remote diagnostics, and much more. 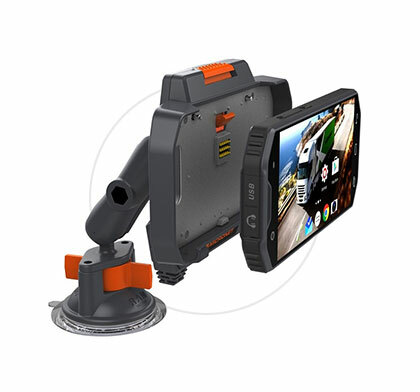 TREQ®-317 is a rugged, 7″ fixed-mount Android tablet designed as an All-In-One platform. It combines a fixed-mount tablet and a Telematics black-box unit in the same device enabling installation cost savings, reduced integration complexity and a simplified development process. 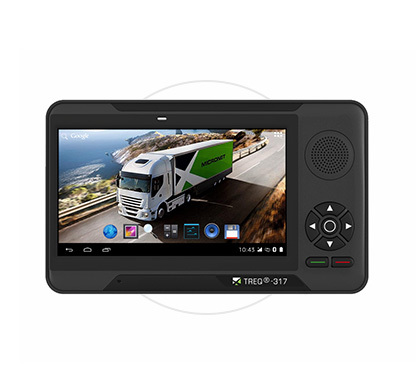 Powered by Android operating system and supporting GPS, cellular communication, video cameras and multiple vehicle-bus, peripheral and sensor interfaces, the TREQ®-317 provides a strong automotive-grade platform for a variety of Fleet Management and ELD solutions. Recent developments in Fleet and Workforce Management industry, and the explosion of new mobility technologies, call for the re-imagining of in-vehicle Telematics. Advanced “Smart-Fleet” applications such as ADAS, ELD, Driver Coaching, Video Analytics, Remote Diagnostics and more, are reshaping the way modern fleets measure and improve their performance indicators. Micronet strives to reinvent real-time, in-vehicle data analytics through a suite of open, powerful, flexible and robust computing platforms, in order to successfully address the growing demand of Mobility Service Providers for next-generation business intelligence and smart applications. and Ultimate Total Cost of Ownership. With the establishment of the above criteria, Micronet will help lead your Telematics application into the 21st century with advanced automation, efficiency and peace-of-mind that your fleet and fleet customers will not be left behind. Micronet's ELD-compliant devices support a variety of ELD/HOS solutions. Ranging from removable All-In-One MDT’s suitable for full ELD hardware configurations, to on-board-computers and rugged tablets ideal for Bring-Your-Own-Device (BYOD) business models, Micronet has a suitable and cost-effective solution to meet your needs. 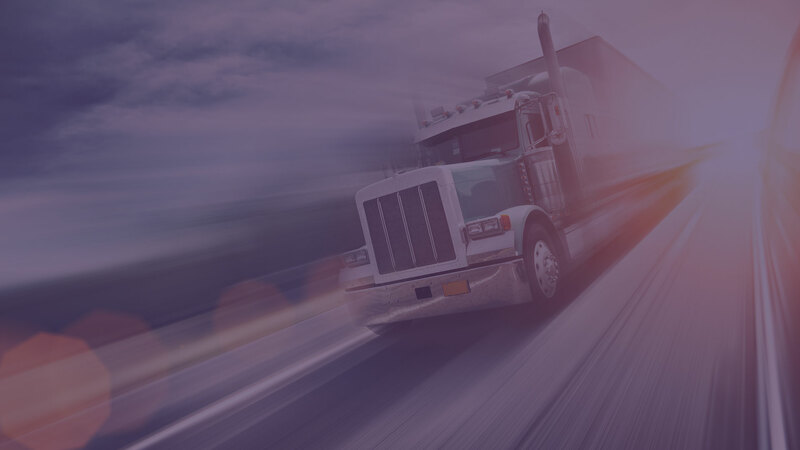 Once deployed in the field as part of an ELD/HOS solution, Micronet's next-generation devices allow Service Providers to offer additional advanced services and applications to their fleet customers. Please contact us for more information. Micronet is happy to announce our partnership with LightMetrics — developers of an advanced, fully integrated, ADAS and video analytics platform. Our new partnership with Otorize means that with Micronet’s SmarTab, you can determine in seconds whether a driver is capable of driving and even prevent them from operating the vehicle, reducing the likelihood of accidents, injury and death. OfficeCore’s OfficeTrack is a cloud-based WFM solution that is fully implemented with Micronet’s SmarTab and SmartHub, and provides the best cost-benefit ratio offered in the market for both transportation and delivery services as well as repair and maintenance service providers. Leveraging computer vision, machine and deep learning software, Jungo’s CoDriver for Fleets was designed to bring a new layer of visual telematics of driver behavior, enabling real-time alerting and reporting. CoDriver is available as a fully integrated application for both Micronet SmarTab and SmartHub product families. As a part of Micronet’s ongoing effort to continuously improve our products and our support experience, Micronet is thrilled to announce the release of a dedicated support help desk portal.